Today’s featured deal comes from our educational section of Wccftech Deals. 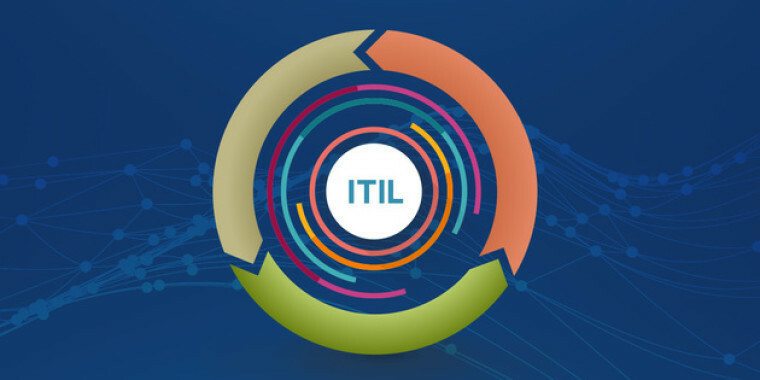 Our readers can now save over $2,000 on ITIL Service Lifecycle Super Training Bundle. Master the complete training and start delivering premium IT services for big businesses. ITIL is the international set of practices for IT service management that focuses on aligning IT services with the needs of business. Worldwide organizations utilizing ITIL save millions annually and reduce product lifecycles by up to 50%. In this interactive training, you’ll come to grips with ITIL, and take the important steps towards a lucrative career in IT. Head over to Wccftech Deals for more details about the courses and to get a massive 98% discount.